Bisdal Events thinks that every event is special whether it’s for 10 people or 200. We would love to brainstorm with you about your ideas and goals to make your event unique and a reflection of you. Bisdal Events is a full-service event planning company that specializes in designing, planning and coordinating personalized events in the Northern Virginia area. Our focus is customized services for each client. We will create a plan that meets your specific objectives, budget, and timeline from design through implementation. We want your occasion to be unique and will work closely with you to ensure that your vision is fully realized. Our focus is for you to enjoy your event as a guest and to leave the details, planning and stress to us. Bisdal Events is based in Leesburg, Virginia. We provide event planning services throughout northern virginia and DMV area. 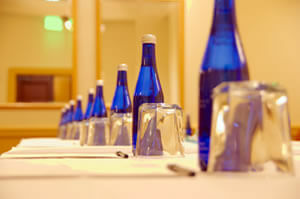 What Type of Event Planning do we provide? 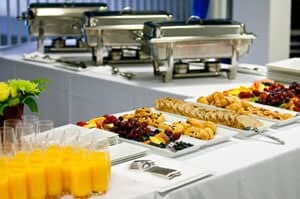 Corporate Events and Meetings, Non-Profit Events, Awards Banquets, Holiday Parties, Luncheons, Weddings, Social Events, Bridal Showers, Baby Showers, Birthdays, Anniversaries, Engagement Parties, Rehearsal Dinners, and more. Call us today at 1-888-439-0529 or 703-728-0776 to plan your event.